Show Me Shorts Film Festival is New Zealand’s leading international short film festival. The regional touring programme, ‘The Sampler’, is a great way to sample what Show Me Shorts is all about. 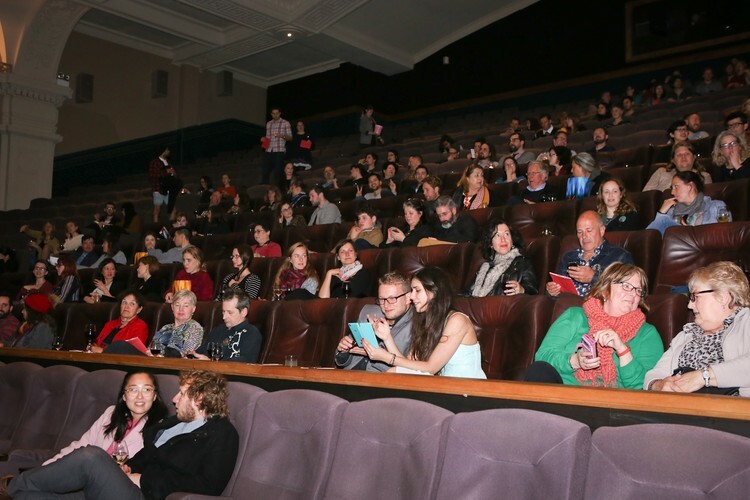 The screening includes eight of the top short films from Aotearoa and across the world. These are some of the most accessible, heart-warming, vibrant and fun short films. The stories feature family ties, a misread psychic prediction, a kosher butcher in disguise, a couple of Game of Thrones stars, and the unexpected thrill of eating avocado on toast. These shorts were selected from almost 2,000 submissions, so you can be sure of a fantastic night out. Estimated total run time: 91 minutes. Censorship rating to be advised.